Residents of The Villages, Weirsdale, Leesburg, and Wildwood, Florida are convenient to our location. 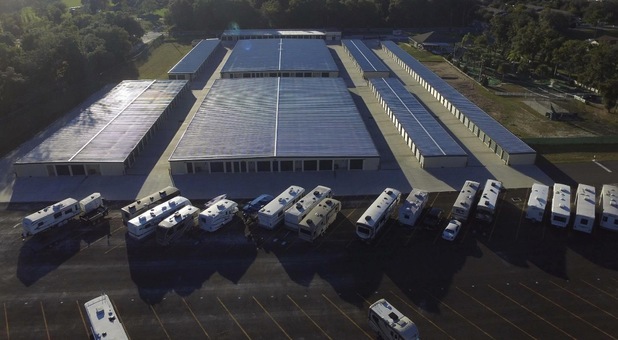 Take a short drive from any one of these cities to find more than 72,000 square feet of air conditioned spaces, as well as truck rental, online bill pay, drive-up access, and a handy 24-hour kiosk to help you get the job done no matter what time of day. FAQ page today to learn more! 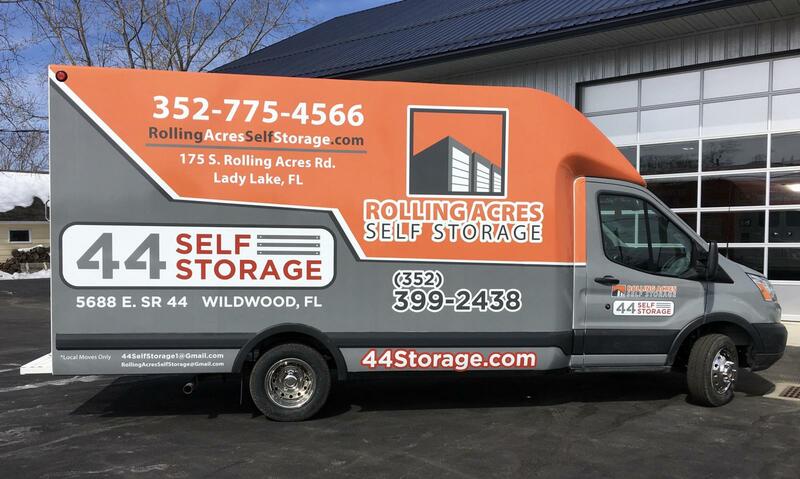 Locally owned and operated means that Rolling Acres Self Storage can give you the service you expect at a price you can afford. 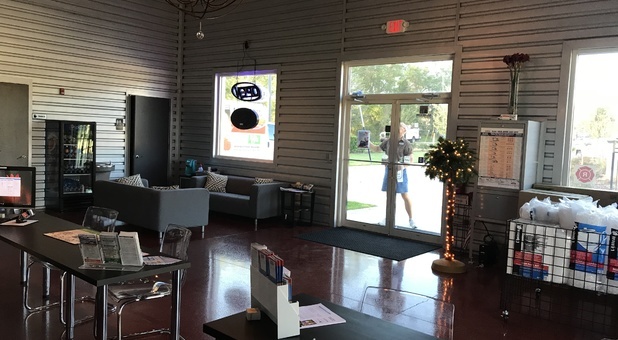 Our owner has long been a member of the community, serving the people of The Villages, Florida as a PGA Professional at Tree Tops Driving Range. 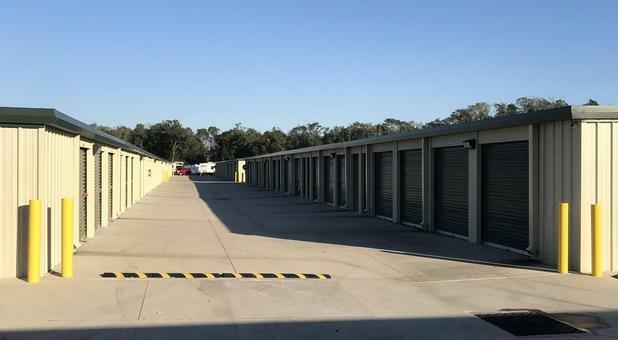 Now, to answer the storage needs of people living in and around the city, he opened a brand new self storage facility, providing comprehensive solutions to anyone seeking extra space. 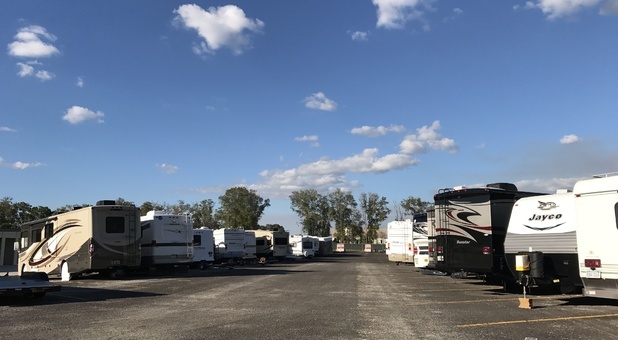 Located on Rolling Acres Road, we’re close to a number of attractions that you frequent, including the Water Oaks, Hacienda Hills, and Orange Blossom Hills Golf Courses, Lake Griffin, Lake Weir, and Chain O’ Lakes. 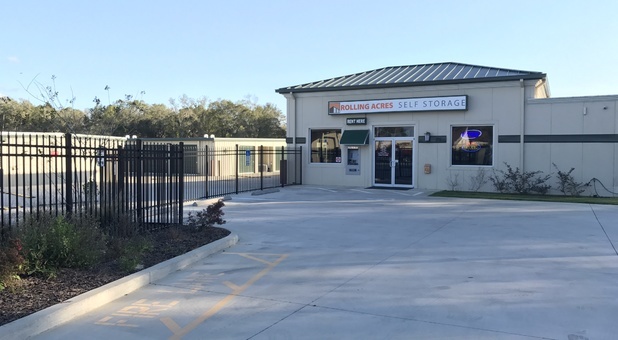 With the heightened security features of sixteen 24-hour cameras, perimeter fencing, and monitored gate access, you can trust in the ability of Rolling Acres Self Storage to keep you and your belongings safe. The only negative that I can offer is the fact that I chose a space that is a bit too small. My bad! You are always welcome to upgrade to a larger unit and then you have all the space you need here :-)! 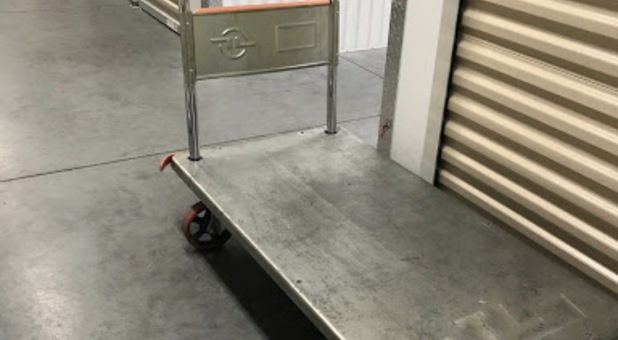 The carts are located inside of the buildings and you are welcome to use them on the outside, we just ask you to return them to the building from which they came. Clean immaculate facility with friendly staff and owners who are their for your every need. Climate control is very comfortable and cool in this very hot summer weather. You won't find anyplace like this . Great secure location. Thank you. We pride ourselves in keeping our property as clean as possible. We have professionals spray for pests and try to keep those at bay as well. I found the service to be quick, efficient and helpful.